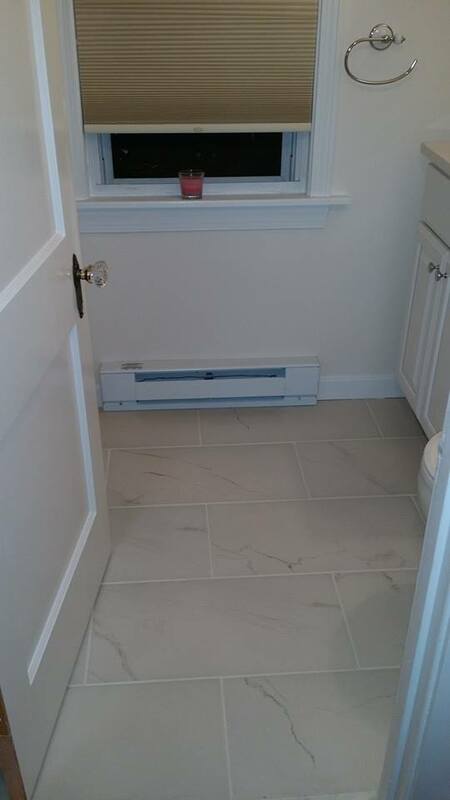 This Bath reno was completed in Waltham for an older couple that has lived in this home for over 30 years. 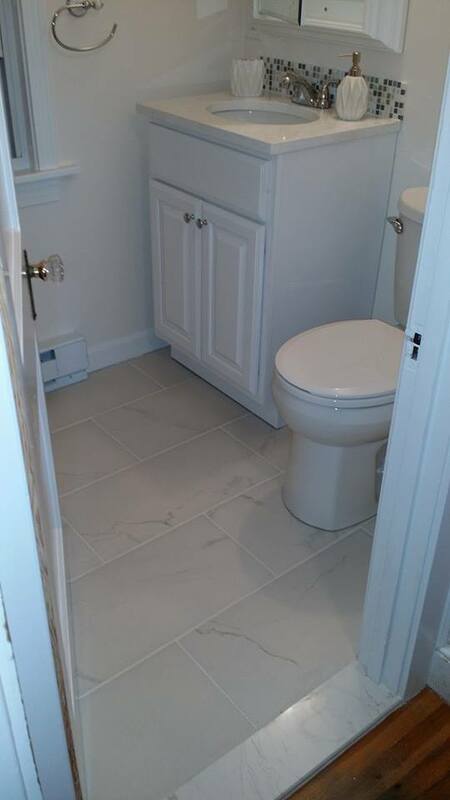 They wanted a fresh and simple design to open up the bathroom and make it look bigger. We even have a video of the complete bathroom. Mission Complete!